Domain aliasing, or domain stacking, is creating additional domain names that would point to the IP of a different domain. For example, if your domain name is example.com, you can register another domain name, for instance example.net and have it point to the location of example.com. 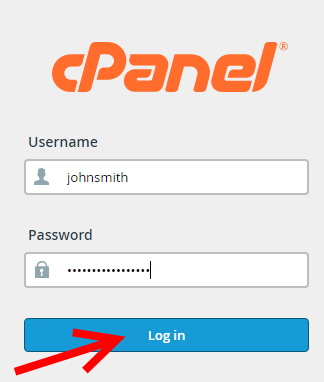 2) Navigate to the "Aliases" section in your cPanel and click it. 3) Once in the Aliases page you can either add or delete an existing alias. To add an alias insert another domain you have registered and push "Add Domain". To delete an alias, navigate to the alias you wish to delete and click the "Remove" link.